Cristiano Ronaldo reportedly intends to fight his two-year tax fraud sentence. AS claims the Juventus superstar hopes to pay a £340,000 fine instead. Ronaldo was hit with a £16.9million bill after pleading guilty in July to four charges of tax evasion during his time at Real Madrid. He was also hit with a two-year prison sentence, although Spanish law doesn’t require him to serve any jail time. However, Ronaldo wants his slate wiped clean and wants the two-year sentence to disappear. He is willing to fork over an extra £340,000 in return, but it is unclear whether the Spanish judiciary system will accept his offer – although Barcelona’s Lionel Messi managed to wrangle a similar deal in 2017. 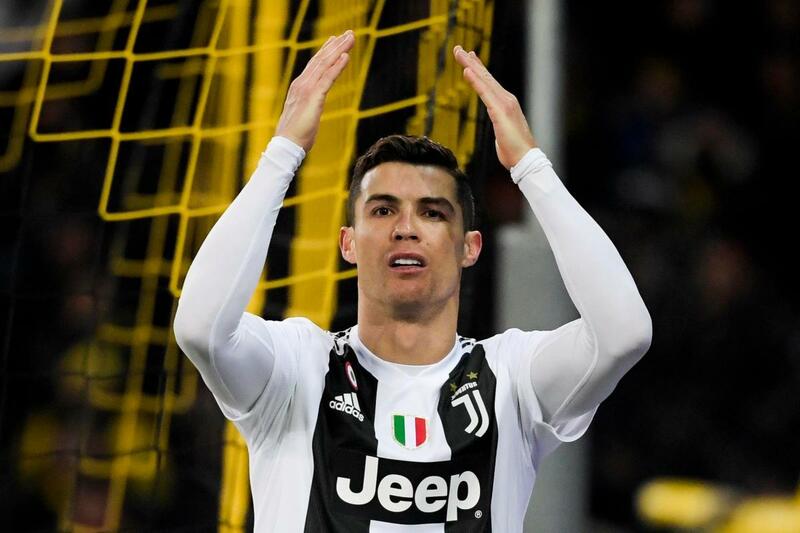 It was revealed in September that Ronaldo held heated talks with lawyers over his tax issues at Madrid, with the ace reportedly saying: “I said I didn’t want any risks. “I didn’t study and the only thing I’ve done in my life is play football, but I’m not stupid and I don’t trust anyone. “That’s why I always pay 30 per cent more than is requested when I hire an assessor. It’s because I don’t want problems.